Wow Connor & Kelsey’s Irish destination wedding in the amazing Bellinter House was something else! 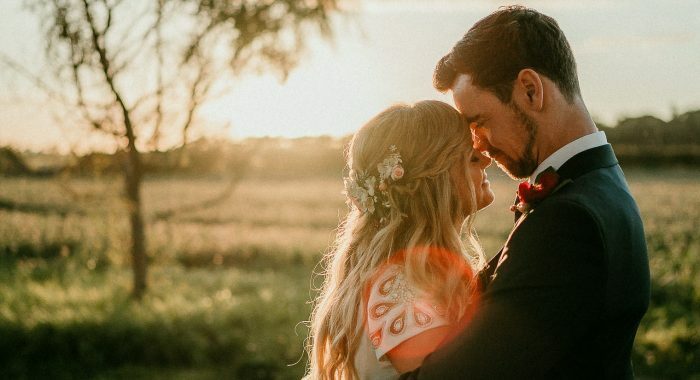 This is one of the most emotional weddings you’re ever going to see. 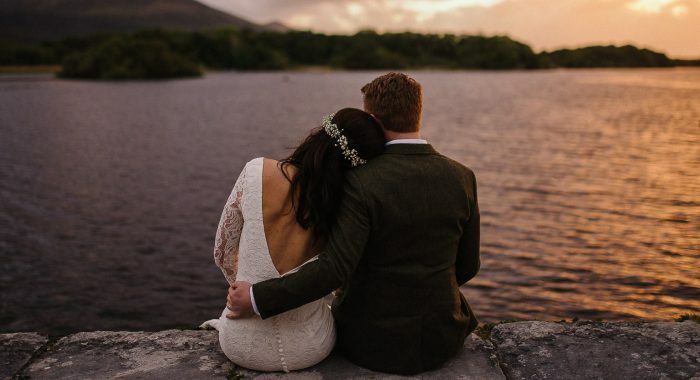 This wedding really had it all, a super in love couple, a first look in an ancient Irish Abbey, an outdoor ceremony in one of the best wedding venues in Ireland, lots of happy tears and a crazy party! What more could you want??? 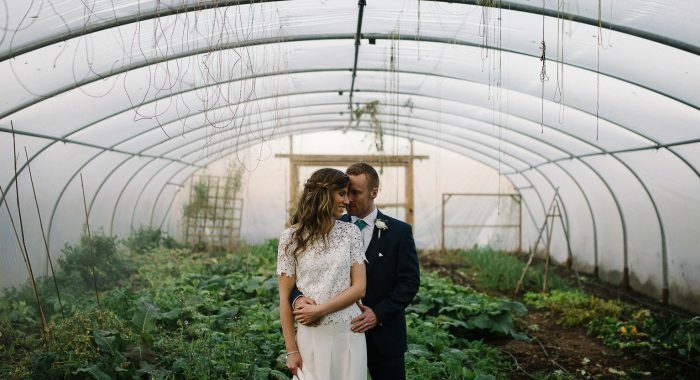 Bellinter House made the perfect location for Connor & Kelsey’s intimate Irish destination wedding. I adore couples who don’t hold back, who wear their hearts on their sleeve and these guys certainly did that. I love how they enjoyed every single moment, how they celebrated their parents, how they didn’t try to hide their emotions. The people we love deserve to know that we love them. Sometimes having a stiff upper means we don’t show the important people in our worlds how we honestly feel. So Connor & Kelsey, I salut you, your approach to life and to love is truly inspiring. The day after this amazing Bellinter House wedding we had a day after session on the North Antrim Coastline in Northern Ireland. We hit some of the most incredible locations! Day after sessions are such a good idea! 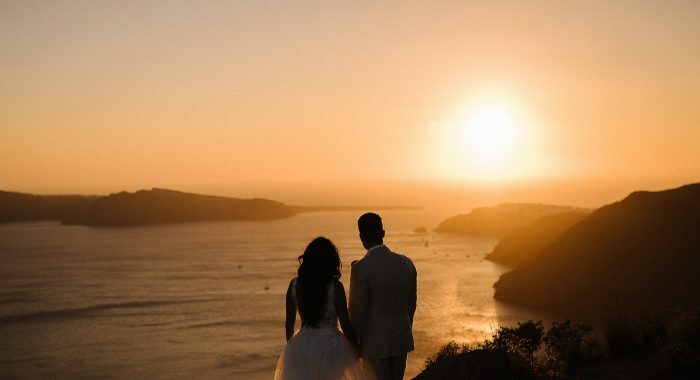 It means you get the best of both worlds, you get to enjoy hanging out with your guests & you get to head somewhere beautiful for your portraits. Here’s a little sneak peek from that amazing day after session, it was so good I’m going to blog the whole session soon. I’d highly recommend booking a day after session to anyone who wants to spend as much time as possible & you still want awesome portraits. If you want to keep up to date with my latest adventures, follow me on Instagram. Click here to say Hi. If you’re planning a Bellinter House Wedding I’d love to hear from you, click here to see if I’m free on your date. Check out the fab video from D.ART Weddings, its pretty special!